First of all we want to thank you all for your support of FUEGO Y AGUA ENDURANCE. Nothing would be possible without our staff, competitors, volunteers, sponsors and supporters. Below are some updates on what we are up to in 2016 and 2017. We hope you will join us on one of our many upcoming adventures! We had a great start to 2016 with our 4th Annual SURVIVAL RUN NICARAGUA! With 68 starters and 6 finishers, all of those who toed the line were strong and determined. 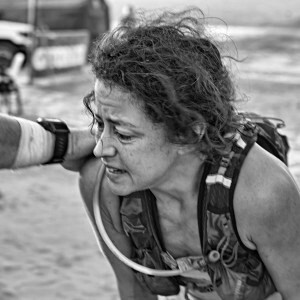 Our first and only female finisher in SURVIVAL RUN NICARAGUA history is Helene Dumais, who went on to complete the 100KM only two days after! Other finishers were USA/Canadian Paul Romero, South African Dylan Morgan, Nicaraguan Johnson Cruz, Holland's Arian Van Helden and Iowan Curtis Pote. 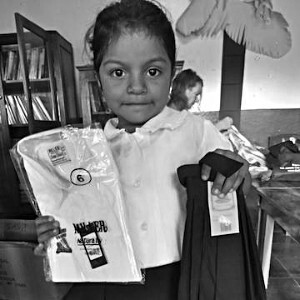 We raised over $1000 for La Paloma Elementary School on Ometepe with our Beer Mile fundraiser and school supplies fund drive. A big thank you to Deborah Goehring for organizing the drive and for organizing the purchase and distribution of the school supplies! Thanks to Patrick Sweeney for directing the Beer Mile fundraiser and for all of those who participated and donated. Our 7th Annual FUEGO Y AGUA NICARAGUA 25KM, 50KM & 100KM was just as tough and gorgeous as ever! With 255 starters in all 3 distances from 18 different countries. In the 100KM, Costa Rican Javier Montero took his second win for the men and Boston native Meredith Marx with her first Ultra win for the women! In the 50KM, Costa Ricans Jose Martinez and Jennifer Moscoso took the top positions, with Nicaraguan Eddy Dimas as 1st male and USA's Paula Westbrook as 1st female in the 25KM. Since 2013 we have held the SURVIVAL RUN and the TRAIL RUNS within three days of each other in February. For 2017 we have decided to separate the events by at least one week to give each one their own dedicated weekend. We have also moved the date from early February to early March. SURVIVAL RUN NICARAGUA will also no longer take place at Playa Santo Domingo. 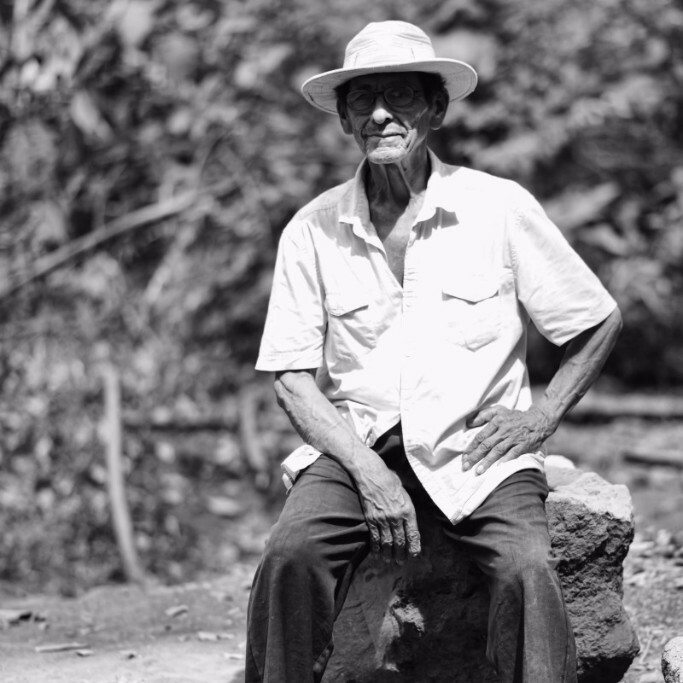 We are moving the Start/Finish to Finca San Juan de la Isla, about 3km from our usual location. The TRAIL RUNS will still take place at Hotel Villa Paraiso in Santo Domingo. Application & Registration are currently open for SURVIVAL RUN NICARAGUA 2017, the dates for the TRAIL RUNS have not yet been released and will be announced soon. 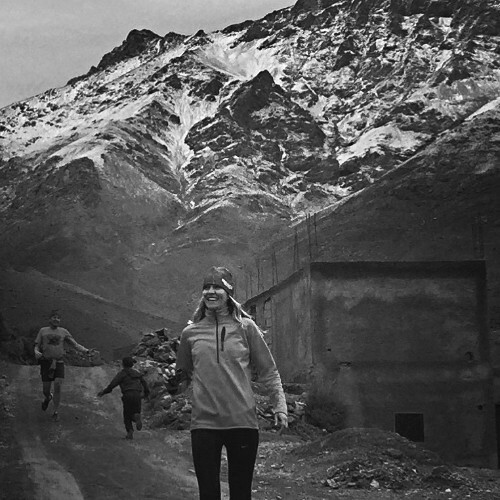 2016 is our first year for ENDURANCE ADVENTURE: MOROCCO, a new concept for a running adventure that is not a race. Our first one is a 9-day adventure through the High Atlas mountains of Morocco, ending with an ascent of the highest mountain in North Africa (13,671 ft). While having some challenging terrain and distances, this is not a race. It is a running adventure with some rugged terrain, cultural integrations, interesting challenges and a lot of fun. Registration is open until March 9th HERE. Entry is limited. 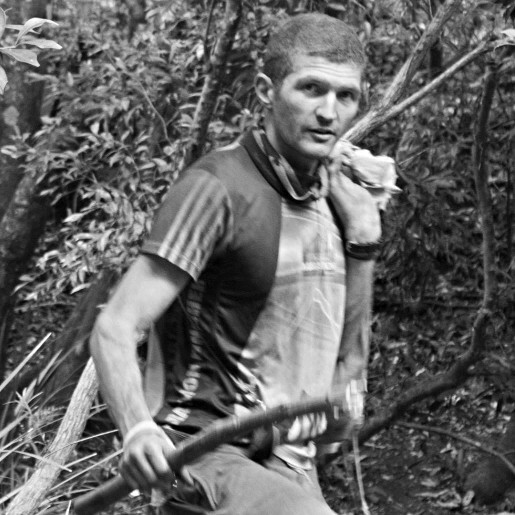 The first SURVIVAL RUN AUSTRALIA was held on October of 2015. The second edition is scheduled to happen on November 18th, 2016. The race also includes the BUCKLEY'S CHANCE 25KM & 50KM TRAIL RUNS for those who want to try a rugged trail run. The location for the race is at the base of Mt. Warning, on the New South Wales and Queensland border. The SURVIVAL RUN is designed to adapt to the unforgiving bush jungle and integrates Aboriginal daily survival skills. More information and Registration here.